Serving in the dual roles of Town Clerk and Treasurer, is Helen McKinlay. 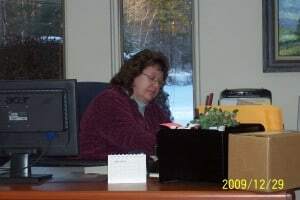 As Town Clerk, she records deeds, mortgages and other important documents, processes marriage licenses, birth and death certificates and other vital records and administers elections in compliance with State and federal laws. 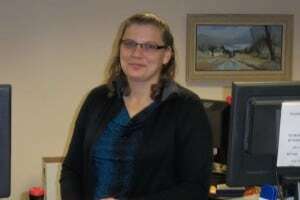 As Treasurer, she collects taxes, processes payroll and safely administers the Town’s finances. Ms. McKinlay’s staff includes Assistant Clerk/Treasurer Liz Willis and Town Accountant Patricia Johnson. Local committee to work on a Hazard Mitigation Plan. See the U.S. Army film about the Town Meeting process as it plays out in Pittsford, Vermont back in 1947.